We’re pretty sure that you are reading this right now because you are curious about CBD Gummies and have no idea where to start! Well, lucky for you, we can help clear up questions you may have about legal CBD (cannabidiol) alternatives so that you can experience the wellness benefits of CBD! Below you will learn more in our beginner's guide to CBD Gummies. 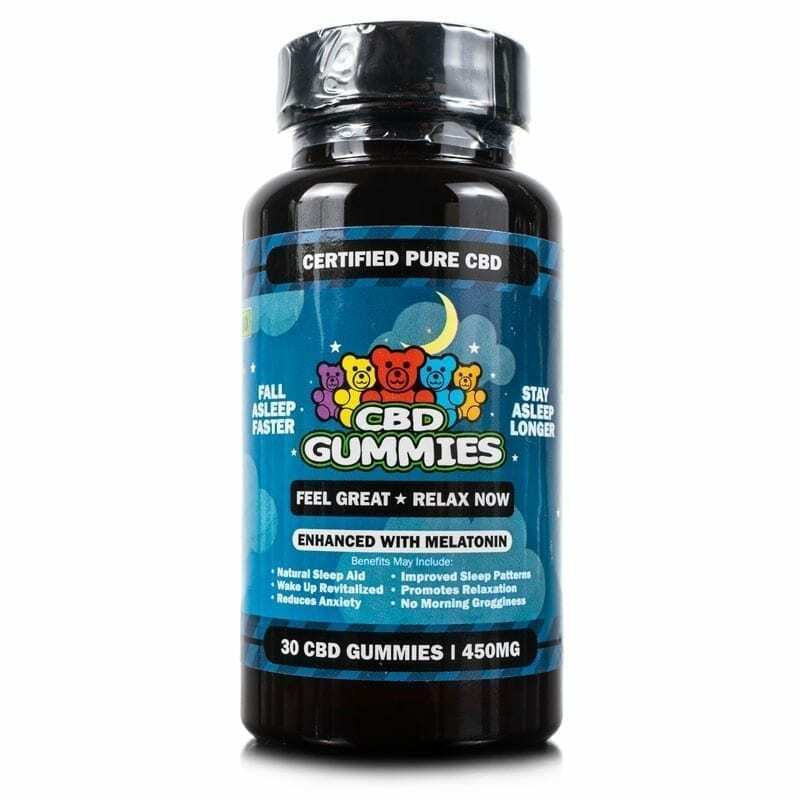 Hemp Bombs CBD gummies are available in 5 Count CBD Gummies, 15 Count CBD Gummies, 30 Count CBD Gummies, 60 Count CBD Gummies, and 60 Count CBD Higher Potency Gummies. CBD Gummies or CBD Gummy Bears are a fun and tasty way for people to get the health benefits of Cannabidiol (CBD). Hemp Bombs CBD Gummies use CBD extracted from non-GMO Industrial Hemp grown in soil free of any harmful chemicals, pesticides, or heavy metals. This plant contains high levels of CBD and less than 0.3 percent THC. After our CBD is isolated to remove any remaining traces of THC, we infuse our CBD into our proprietary blend of gummies. Each Hemp Bombs gummy has 15mg of pure organic CBD to deliver potential benefits like pain relief, anxiety relief, improved sleep and relaxation. 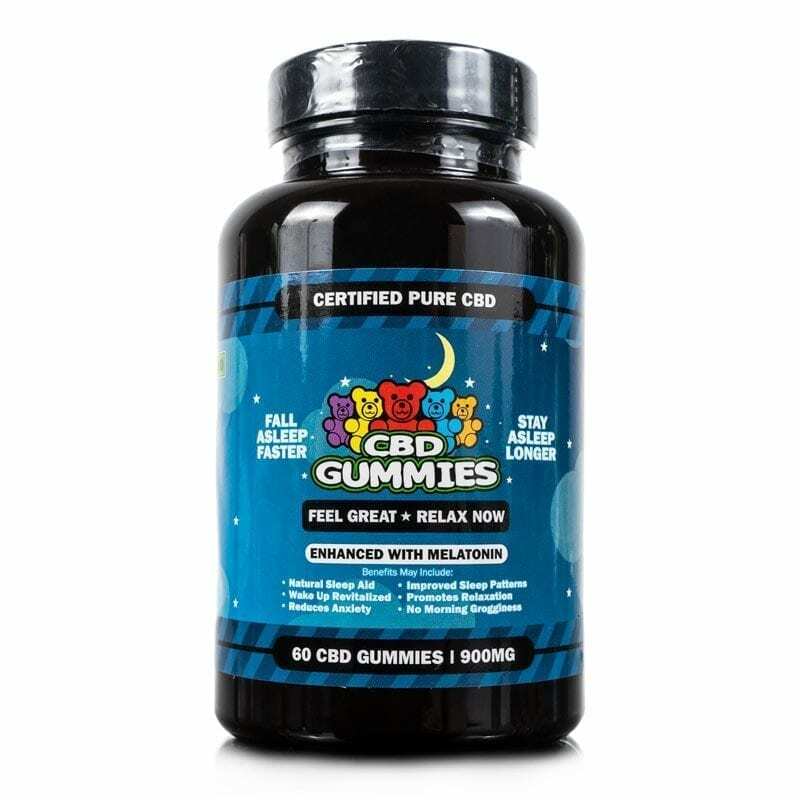 If you struggle with stress, depression, anxiety, poor sleep or pain, Hemp Bombs CBD Gummies may ease some of the prevalent symptoms. CBD has no harmful side effects and has not been linked to addiction or overdose. This naturally-derived compound may significantly improve your health. 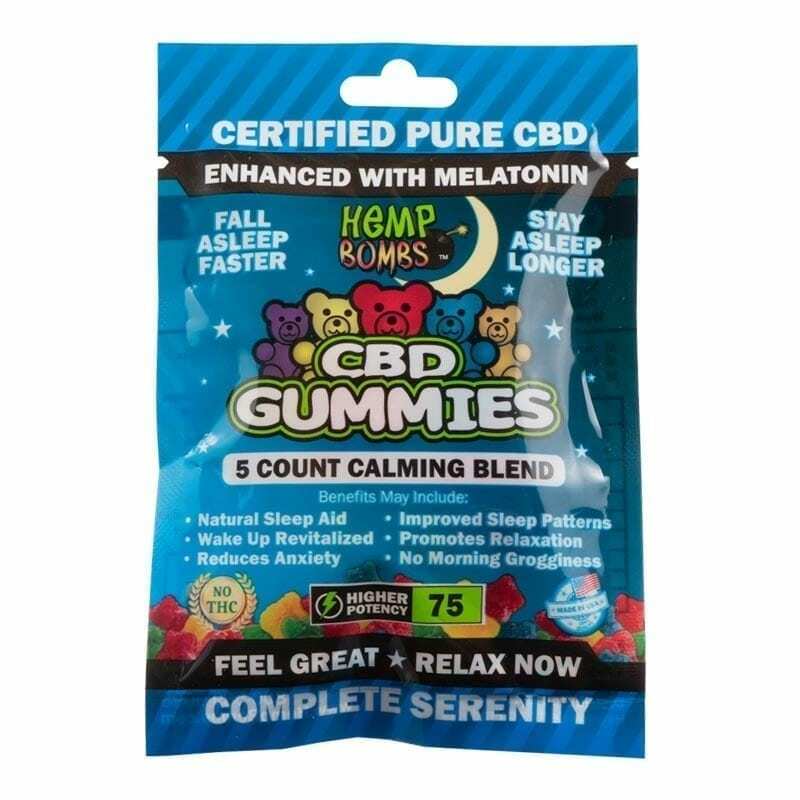 How Do CBD Gummies Work? Hemp Bombs CBD Gummies contain a pre-measured dose of CBD and are easy to take. 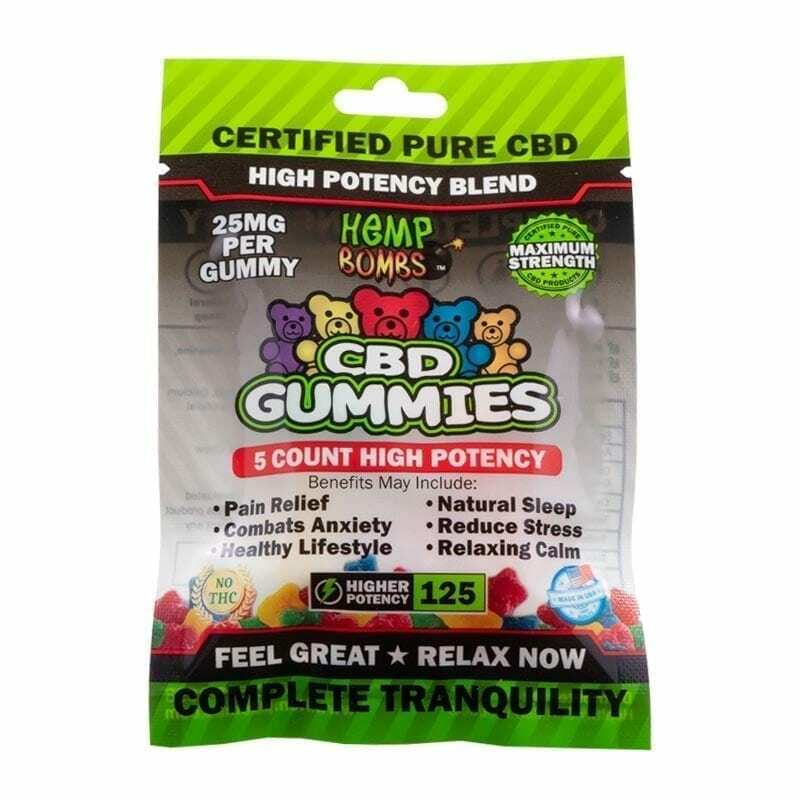 After ingesting the gummies, CBD starts interacting with receptors in your body. The human body contains a system known as the Endocannabinoid System or ECS. The ECS is responsible for regulating significant functions of the body including pain response, anxiety levels, inflammation, sleep cycle, appetite, and much more. The ECS is made of two cannabinoid receptors known as CB1 and CB2. CB1 and CB2 receptors are located throughout your body's central nervous system, brain, organs, and immune system. 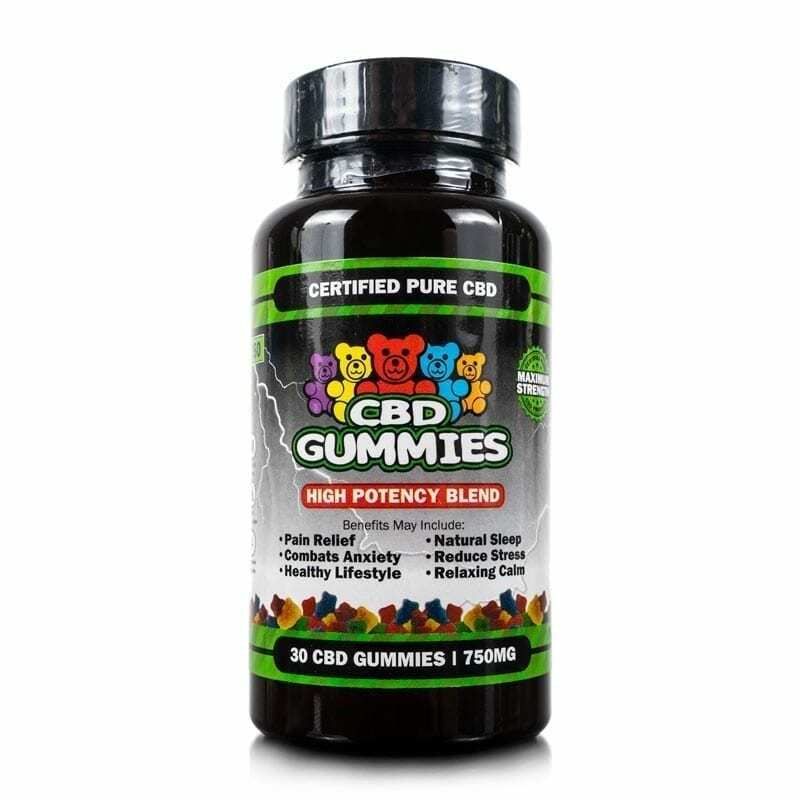 When you eat and digest CBD Gummies, your body metabolizes the contents putting them to use. CBD can then play a part in possibly alleviating areas of anxiety, depression, inflammation, pain, sleep or appetite. The CBD infused into our CBD Gummies goes through an extensive isolation process to ensure you a healthy and safe product for your health. Using the CO2 Extraction method, we isolate CBD from other chemical compounds found in the Hemp plant. This process guarantees that there will be no traces of THC in our CBD Gummies and will not get you "high." Shop now to experience the plentiful health and wellness benefits Hemp Bombs CBD Gummies have to offer.